The following UNM Newsroom article highlights Latin American Studies master's student Hayley Pedrick and her exemplary work a the Southwest Division of the American Association of Geographers (SWAAG) regional conference, which drew upon the research she had conducted as an LAII Field Research Grant (FRG) recipient. The article was originally published November 12, 2018, as "Commemorating loss: the changing landscape of how communities mourn" by Elizabeth Dwyer. We are pleased to reprint it here to highlight her accomplishments. Hurricanes, poetry, civil war and Harry Potter. At first glance, none of these subjects appear related. 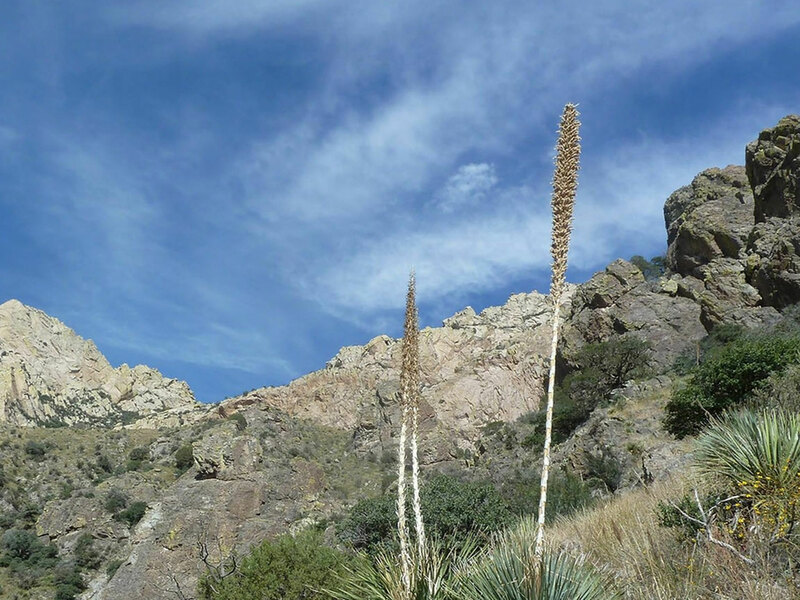 In truth, they are all examples of topics covered at the Southwest Division of the American Association of Geographers (SWAAG) regional conference, where University of New Mexico student Hayley Pedrick took first prize in the graduate paper competition. One of 15 contestants, Pedrick’s win makes her the Southwest region representative. She will now go on to participate in a showcase of winners from the other eight regions at the national American Association of Geographers (AAG) conference in April 2019 in Washington, D.C. Earning her MA in Latin American Studies with a concentration in Geography, Pedrick spent a summer in Medellín, Colombia, thanks to a field research grant through UNM’s Latin American Iberian Institute (LAII) and the Tinker Foundation. It was there that Pedrick gathered the building blocks that would form her award-winning paper. ‘Desaparecidos’ is a term that refers to all of the people who have vanished during the civil conflict without explanation or resolution. Families and loved ones have no remains to bury, so they search for ways to honor those they've lost in lieu of traditional means. Pedrick studied museums, cemeteries, murals, sculptures… looking to find out who is commemorating and how. She also explored the difference in narratives surrounding the civil war, such as how the conflict is framed by state-funded institutions versus nonprofits. A fundamental part of her work also explores the phenomenon of memory museums, which have seen a sharp spike since the year 2000. 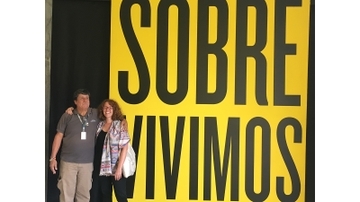 In search of those narratives, Pedrick reached out to numerous communities in Medellín. The people she spoke with needed very little prompting to open up. “When you’re talking about commemoration and civil conflict… once they knew what I was researching, I didn’t have to ask many questions. People want their stories to be heard. I was just a vessel for their testimony,” Pedrick says. Feeling reinvigorated by winning the SWAAG award, Pedrick is reconnecting with her research, looking at current developments in how people commemorate and come together as communities. In one such coming together, toward the end of her time in Colombia, Pedrick encountered and connected with a group called Agro Arte – agricultural art – which blends hip hop with urban farming. Hip hop artists build gardens in the community, garnering the interest of both young people and older generations, who then share their knowledge of agriculture from growing up in the campo (the countryside). According to Pedrick, none of this would be possible without the support and encouragement she’s received at UNM. Inspired by the people she met at the SWAAG conference and the depth and breadth of their work, Pedrick delights in her involvement with geography.